MALTA: Customs officers in Malta Freeport continue to uncover large quantities of cocaine being smuggled in the refrigeration units of refrigerated containers. On Sunday, 76 packets of cocaine, weighing 91.25kg, with an estimated street value of €10.3m, were uncovered in the refrigeration units of three containers. This seizure was the third in the last week, involving six refrigerated containers and over 200kg of the drug. In yesterday’s incident, Maltese customs identified irregularities in three of the reefer containers, pointing to narcotics hidden in the refrigeration compessor unit. The containers originated from South America. Two were en-route to Durres in Albania, the other to Thessalonika, Greece. On Tuesday, 20 packets of cocaine, weighing 24kg, were found hidden in the refrigeration unit. The container again originated in South America, and was en-route to Tirana, Albania. 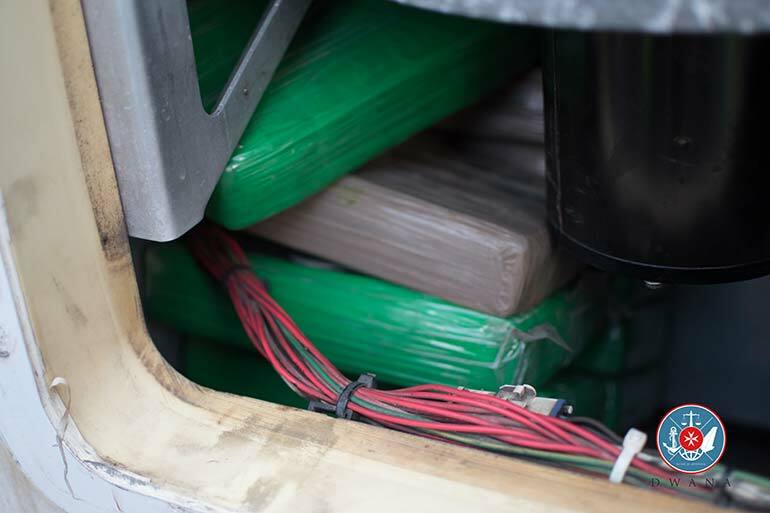 The previous Sunday (April 7), two reefer containers were found to be concealing a total of 76 packets of cocaine, weighing 91.2kg, in the refrigeration unit compartment. Both containers were carrying fruit and transited through Malta from South America, reportedly en-route to an “EU member state”. 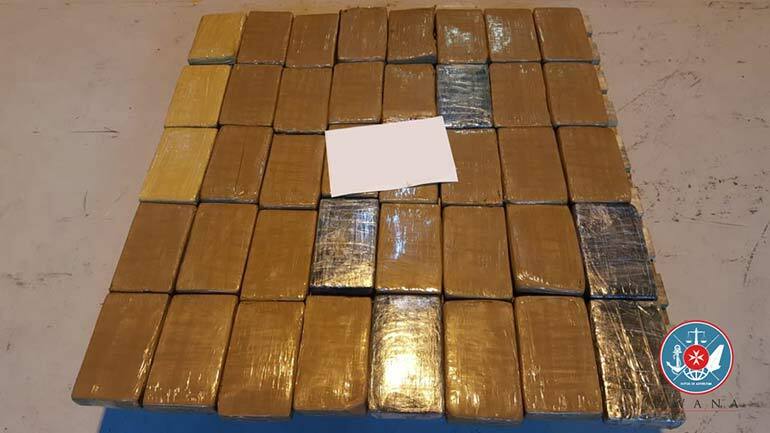 So far, this year 606.45kg of cocaine, worth €68.2m, has been seized by Maltese customs.